Chandra knows exactly when to break rules and when to follow them…his genius is in the way he trusts his reader. Chandra gives a startling, blood-pumping fallible humanity to his characters. Chandra persuasively suggests that the true beauty lies in what it does to us, allowing access to the unfathomably vast, and changing the world. Chandra’s creative and elegant meshing of thought and experience, conscience and storytelling nets both the profane and the sublime. [A] fiction writer, computer programmer and linguistic gazelle. [Chandra] shows himself to be that rare thing, a writer who is simultaneously a master storyteller and a master stylist. His control of his material is remarkable. Chandra spins webs within webs, portrays a multitude of diverse characters, nets the complexity of a huge metropolis, and takes full measure of how the world really works. 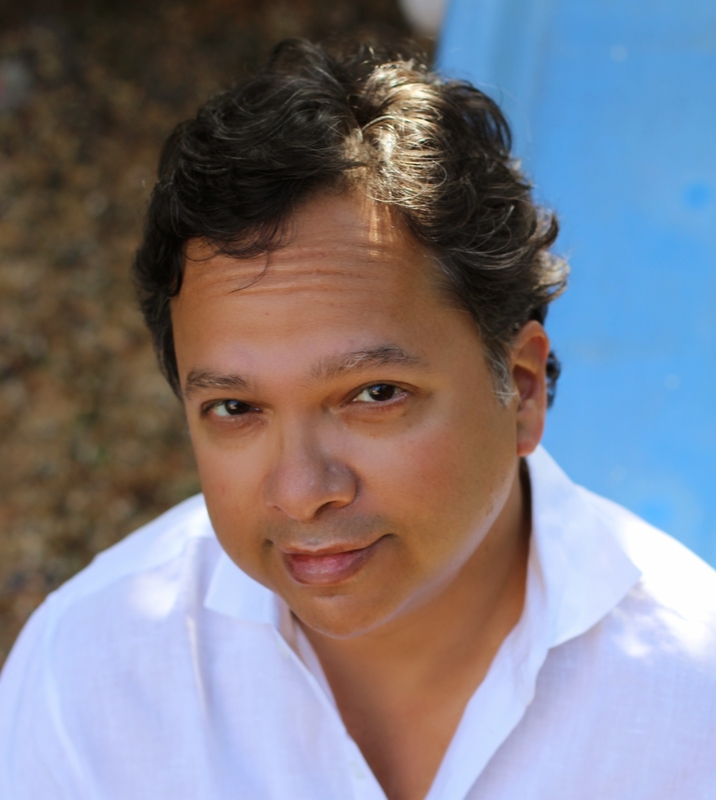 Vikram Chandra’s celebrated fiction, which explores the tumultuous overlaps between tradition and popular culture in both Indian and Western civilization, has been called “magnificent” by The Los Angeles Times and “absolutely incredible” by UC Berkeley News. Chandra’s approach owes much to the literature of his native India, in which every story contains the seeds of other stories. This multilayered method results in deeply satisfying books that pay homage not only to India’s rich literary tradition but also to the nineteenth-century novelists to whom Chandra has been compared: Dickens, Trollope, and Thackeray. 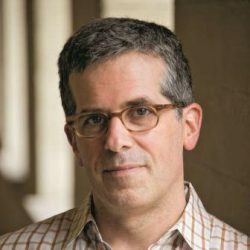 A writer who possesses the rare, prodigious power to make literature. 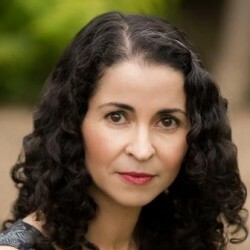 Red Earth and Pouring Rain, Chandra’s debut novel, won the David Higham Prize and the Commonwealth Writers’ Prize for Best First Book. Inspired by the memoirs of a legendary half-British, half-Indian cavalry officer of the nineteenth century, Red Earth and Pouring Rain exemplifies the story-within-a-story structure for which Chandra is so celebrated. Red Earth and Pouring Rain has been called “incandescent, evocative, breathtaking” by The Los Angeles Times, “a dazzling first novel” by The London Times, and “magnificent” by The Guardian. In 1997, Chandra published a collection of interconnected short stories called Love and Longing in Bombay. The collection beat out frontrunner The God of Small Things to win the Eurasia Region Commonwealth Writers’ Prize. Chandra himself has called Love and Longing in Bombay “a meditation about form.” The collection contains a ghost story, a detective story, and a drawing-room war story, all composed with Chandra’s characteristic eloquence and apparent ease. Love and Longing in Bombay has been called “exceptional” (The Spectator), “vivid” (The Sunday Times), and “utterly alive” (The Guardian). Chandra’s latest is the genre-defying Geek Sublime. A computer programmer for almost as long as he has been a novelist, Chandra searches for the connections between the worlds of art and technology in his eye-opening nonfiction debut. Programmers are obsessed with elegance and style, just as writers are, but do the words mean the same thing to both? Chandra’s idiosyncratic history of coding explores such varied topics as the machismo of male nerds, Silicon Valley’s creative “Indian Mafia,” and the algorithmic nature of Sanskrit. 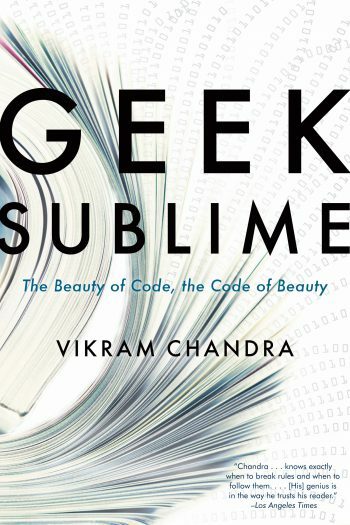 Part technology story and part memoir, Geek Sublime is a book of sweeping ideas. Chandra’s interest in programming has moved from the theoretical to the practical, as he recently cofounded a software startup called Granthika. For Chandra, the shifting boundaries between stories, modes, and global contexts are familiar territory. Born in Mumbai, he was raised by a highly successful executive father and a screenwriter mother noted for her contributions to Indian cinema. Chandra graduated from Pomona College in California with a BA in English and a concentration in creative writing. 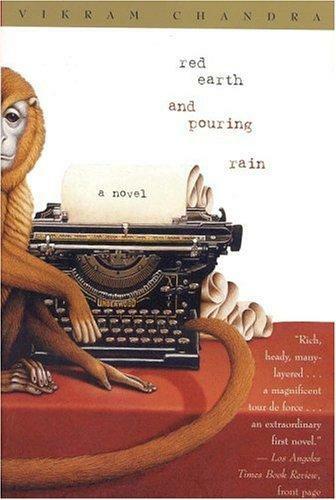 He attended film school at Columbia University, but dropped out to write Red Earth and Pouring Rain. 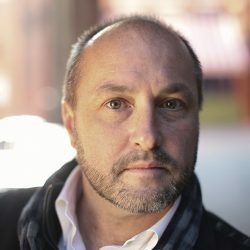 He later earned an MFA in creative writing at the University of Houston. In addition to his three works of fiction, Chandra co-wrote the screenplay for an Indian feature film, Mission Kashmir, released in 2000. Chandra divides his time between California, where he teaches at UC Berkeley, and Mumbai. 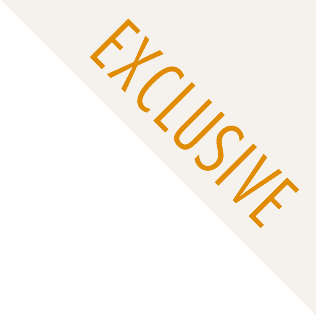 For more information on Vikram Chandra, please visit vikramchandra.com. 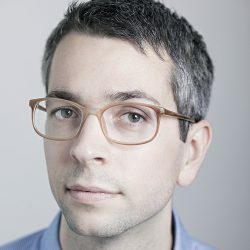 [Geek Sublime] is an eloquent tribute to text and its ability to shape our emotions, and rewrite the very world we live in. 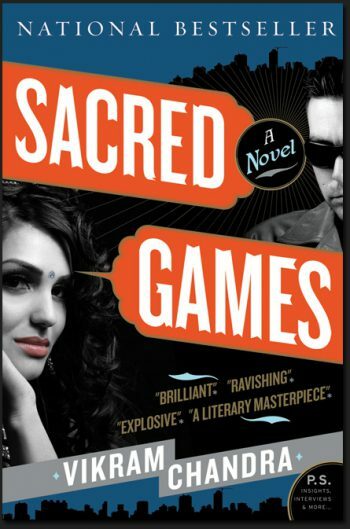 [Sacred Games is a] stunning new novel… Chandra’s writing is so elegant and so irresistible, it elevates the classic cops-and-robbers story to new heights. 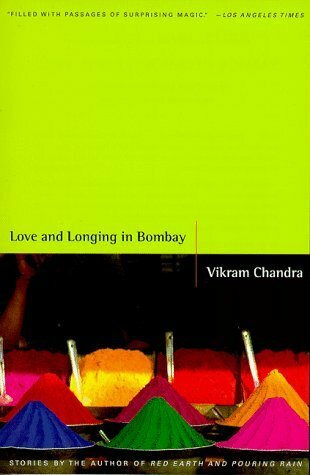 [Love and Longing in Bombay] confirms [Vikram Chandra] as a writer gifted equally with profound compassion and glowing technique… The book is a rainbow of storytelling, beautifully timed, felt, and observed. Indian novelist Chandra has built a powerful, moving saga that explores colonialism, death and suffering, ephemeral pleasure and the search for the meaning of life… This is an astonishing and brilliant debut.